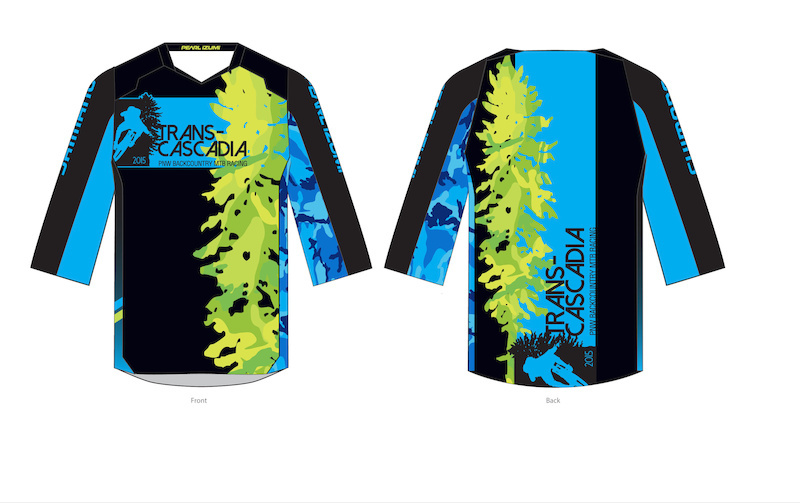 September 24th marks the start of the inaugural Trans-Cascadia; a four-day, twenty-one stage enduro race in Oakridge. 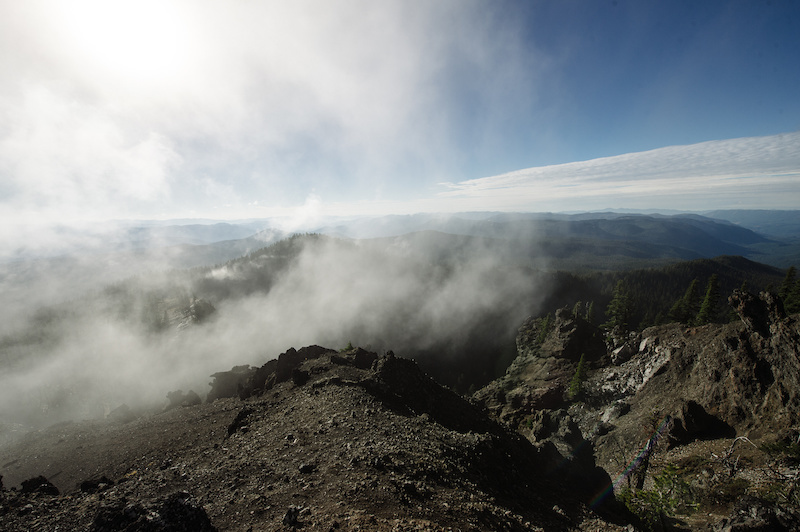 With approximately 32,000 feet of descending on deep loam in Oregon’s backcountry, the course has been carefully designed to weave a mix of fan favourites and little known gems that will leave the riders at the end of each stage dreaming about the next day of racing. The race will follow a blind racing format with maps released only during the event and no allowances for practice runs. 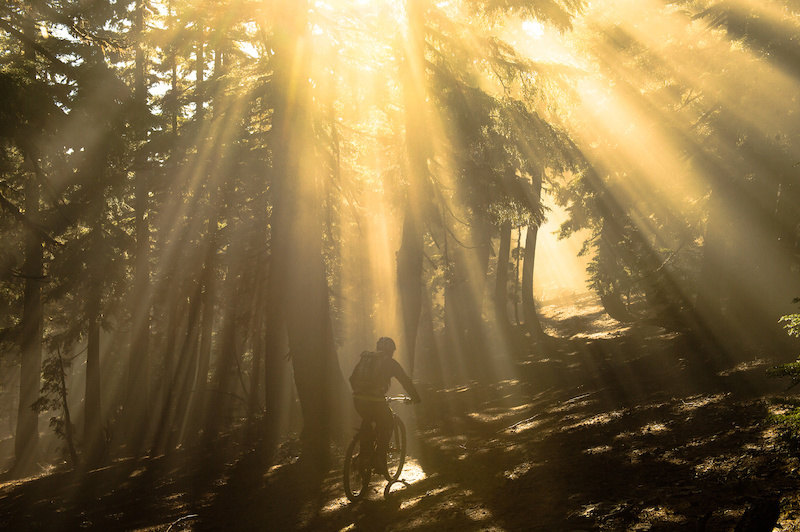 Trails will be accessed by uplift service and pedalling. 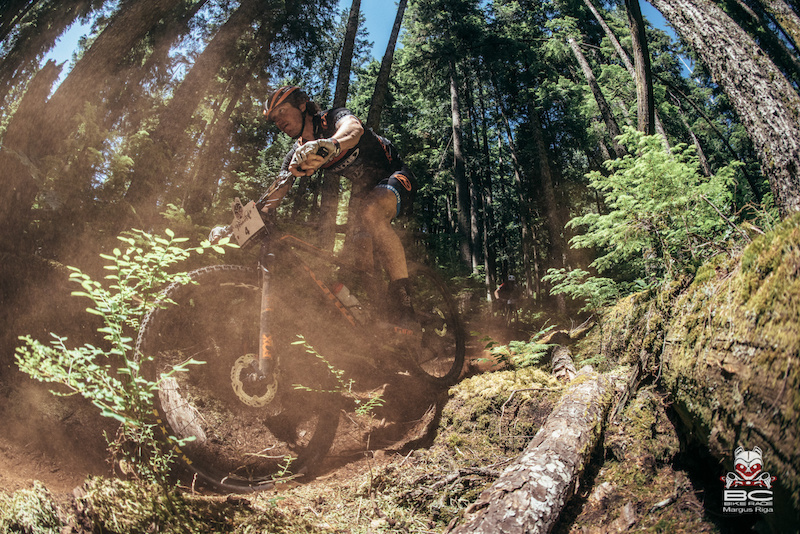 The focus of this multiday event is to highlight the special and unique terrain that Oakridge has to offer and bring awareness to it as a mountain biking destination. All proceeds will go to supporting trail development in the area, specifically to fund necessary environmental studies required for new trail development. Limited to only 100 racers to ensure maximum riding enjoyment while limiting the impact on the beautiful and rugged terrain of these Oregon woods, the Pro Fields are shaping up to be an exceptionally competitive and colourful group. Among those vying for, not only their spot on the podium, but also the $8000 in prize money is a near all American Pro men’s field; Mark Weir, Barry Wicks, Logan Wetzel, Craig Harvey, Luke Strobel, Kyle Warner, Cody Kelly, Allan Cooke, Scott Chapin, Darrin Seeds, Nick Hardin, Matt Blake, and Lars Sternberg. Trying to prevent an all American podium will be our northern friends, Canadians; Kris Sneddon and Geoff Kabush. From the experienced mountain man Mark Weir, to the youthful character that is Luke Strobel, and from the lanky and seasoned stage racer, Barry Wicks, to his teammate from the true north strong and free, Kris Sneddon – who will take the top step on the podium is really anyone’s guess. Luke Strobel at the 2014 Canadian Open. 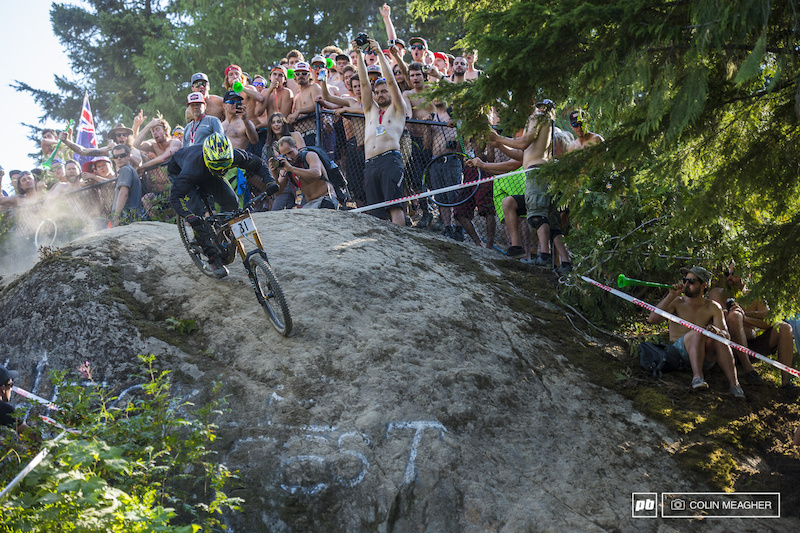 Mark Weir at the 2015 EWS in Whistler. 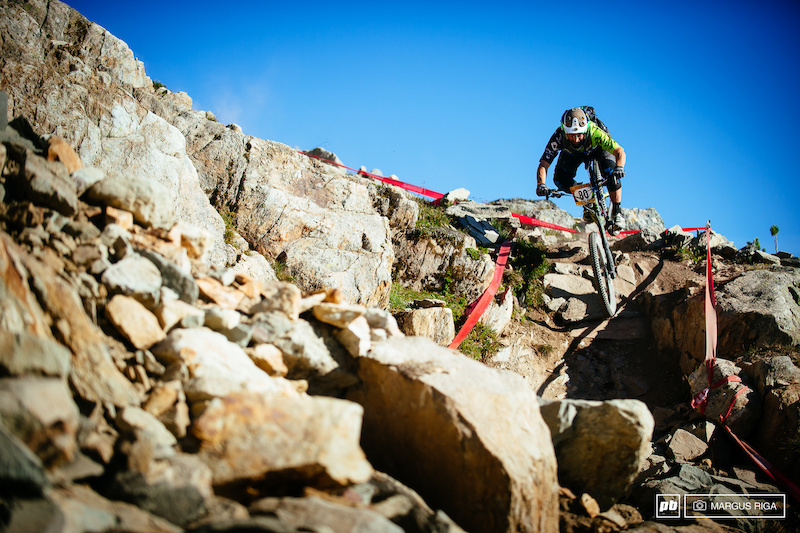 The Pro Women’s field is up for grabs with another potential $8000 for the top three podium spots available. Currently the competition lies between the United Kingdom’s, Rachel Walker, and a stacked field of Smith athletes; Liz Cunningham, Sarah Rawley, and Pip Hunt. With ten female entrants the race is committed to offer equal prizing money between the Pro Men’s and Pro Women’s categories. Custom jerseys have been designed to commemorate the race and are available for purchase here. With a camaraderie driven basecamp experience, camping under the stars, and gourmet meals, the racers are guaranteed an amazing experience on and off the bike. Registration is limited so don’t miss out! 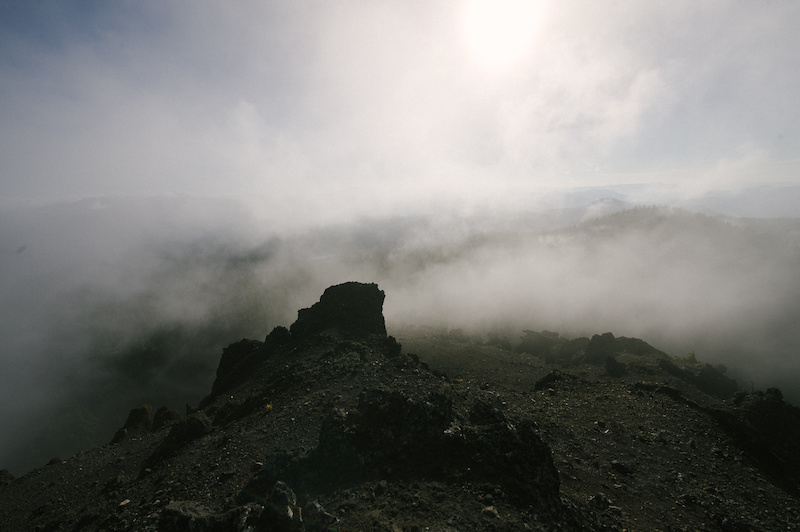 Sign up by Wednesday, September 16th for a true Pacific Northwest race experience. Love your comment. Only in BC could somebody get away with compalining about a 3 day Chilcotin ride! We're up there next weekend. 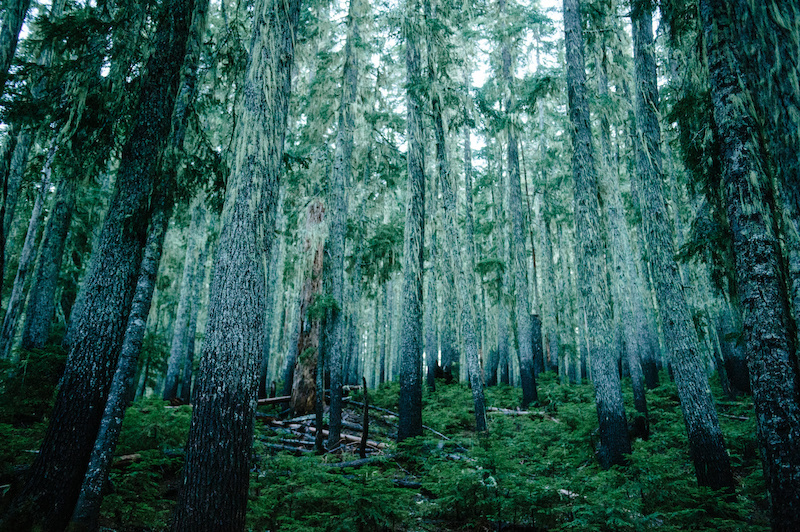 I emailed the Tyax pilot today about the snow line and he said it was above Spruce and Warner. He figured there was some snow in the passes but it would melt soon enough. When I booked I figured fires would be the problem - crazy year. This is my 3rd time there. Going to grind up to Camel Pass this time as well as the fly in. Have a good one. Are you kidding, this race is a bargain at a thousand bucks and I get to race Barry Wicks! You both realize it costs 1,500 Euros to race Trans Provence right? Races like that aren't cheap to run and the quality comes with a cost. Yeah, great looking race, but they need to cut the price in half. All they provide is some nice food and shuttles. That combined with basic organization costs and insurance can't come anywhere close to costing $100,000.